A luxuriously warm trapper hat which is fully waterproof too.The waterproof insert uses extremities X Dry technology which is breathable and windproof too and with a water resistant finish on the outer this trapper hat offers complete protection against the cold and wet. The super soft faux fur lining keeps head, neck and ears super warm and well protected from the worst of cold wintry weather. To help you hear through all the insulation there are small ear holes, which can be covered with protective flaps if the weather gets really bad. 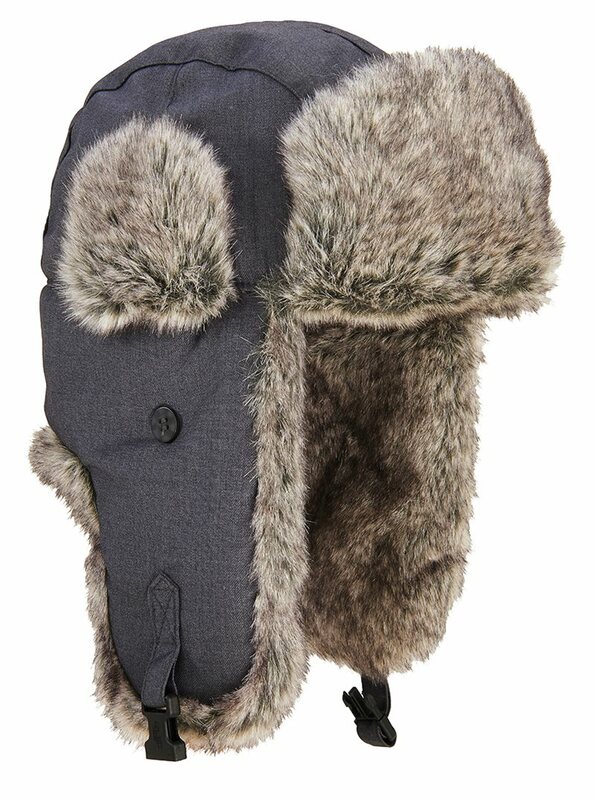 A really practical hat for outdoor activities as well as everyday use when the worst of the winter weather hits.